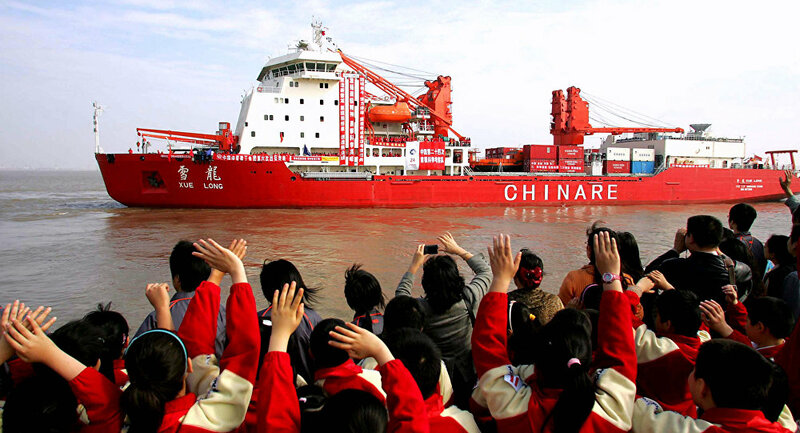 China is encouraging companies to build infrastructure and conduct commercial trial voyages as it looks for new faster shipping routes to be developed in the Arctic. Construction is currently underway on China's first polar expedition cruise ship in Jiangsu Province, which is slated to be completed by August 2019, the state news agency Xinhua reported on Saturday. Designed by the Ulstein Group, a Norwegian shipbuilding company, the vessel will be 104.4 meters (341 ft.) long, 18.4 meters (60 ft.) wide and weigh 7,400 tons. It will have a cruising speed of at least 15.5 knots. The ship will use an advanced electric propulsion and control system to navigate through the high-latitude sea ice. 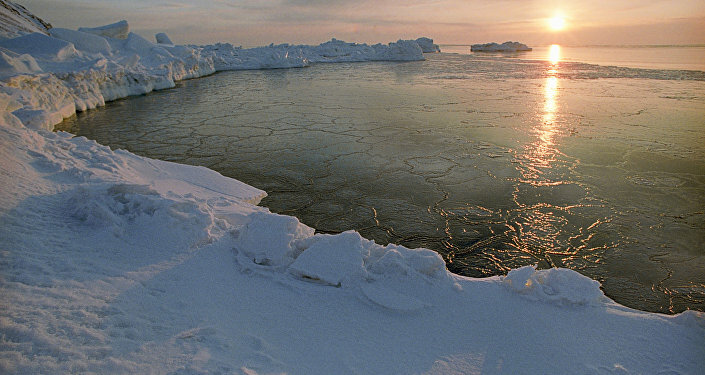 As the process of global warming continues opening up shipping lanes in the Far North, Beijing wants to use them as part of its plan to extend the ambitious Belt and Road initiative to the Arctic. The Belt and Road initiative is one of President Xi Jinping’s most ambitious foreign and economic projects aimed at opening up new trade corridors with a flurry of new ports, roads and rail links to connect the People’s Republic to countries in Europe, the Middle East and just about everywhere in the world.